Extend your 39-45's experience and have dinner on the park before the night show ! The famous banquet of Sound & light of Cléry ! 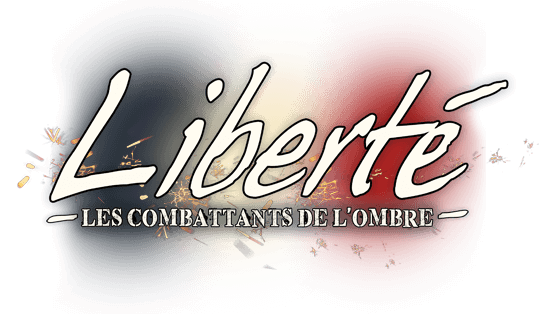 Relive the atmosphere of the liberation in a banquet of 500 dinner guests. A menu specially designed for the opportunity from recipes of time. Animations and surprises throughout the evening. July 27th, 28th, and August 2nd, 3rd at 7 pm. Prices : adult 18,00 € - child (under 12) 09,00 €. 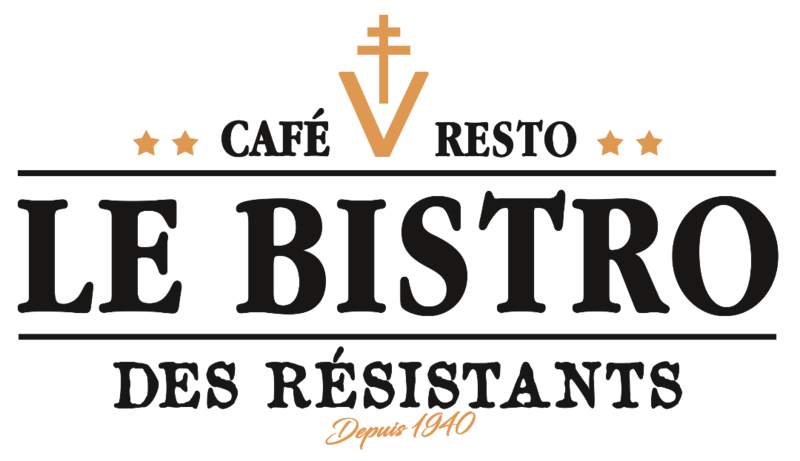 The team of the Bistro des Résistants welcomes you in the entrance of the park. Open every night show's evening.